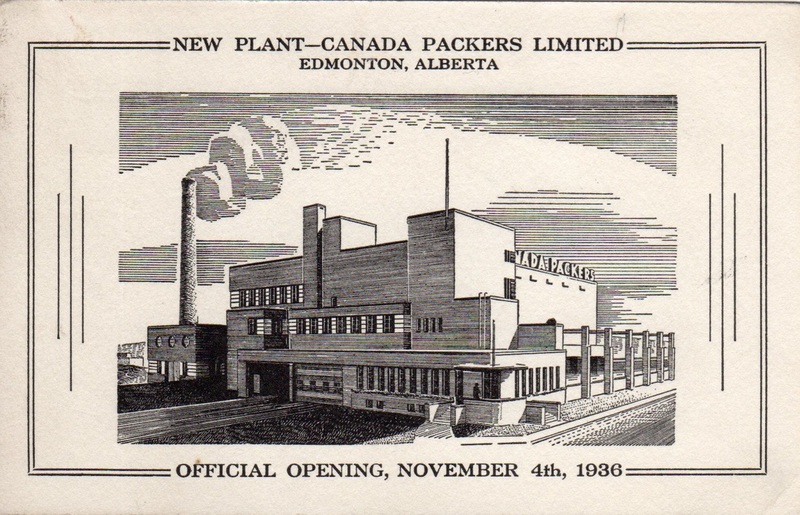 Postcard for Canada Packers’ opening, 1936, Private Collection. 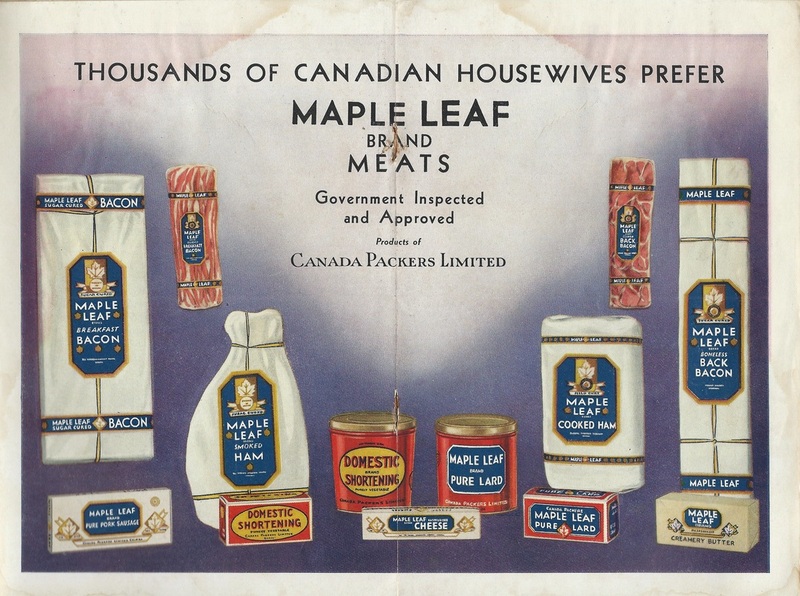 Centrefold advertisement in Tasty Meals for Every Day, recipe book published by Canada Packers, 1933, 1938, Private Collection. Chatelaine, November 1943, Private Collection. Canada Packers sales conference, 1950. Courtesy: Renette Peavey. 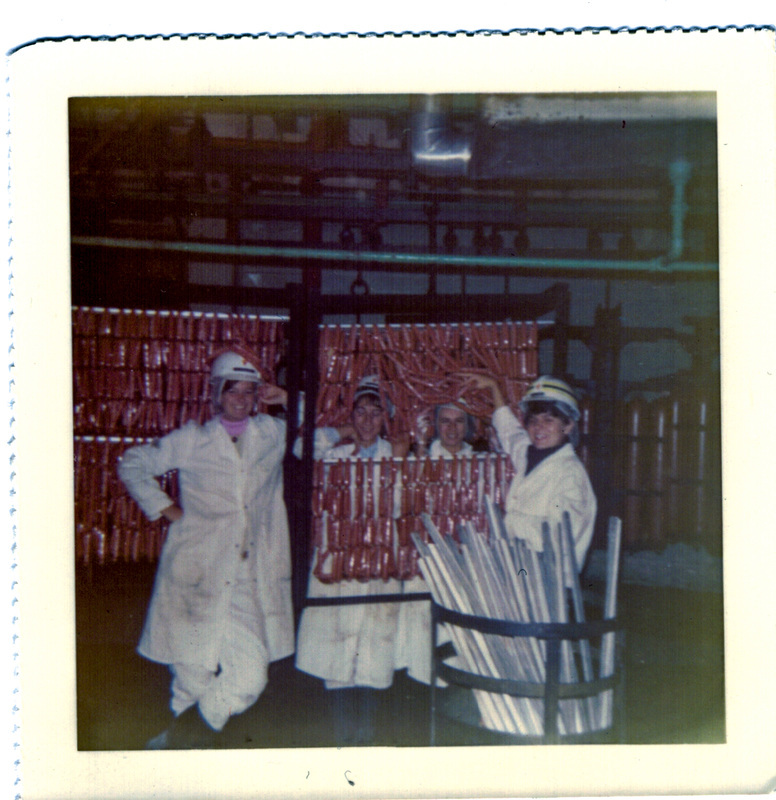 Burns ‘wiener girls’, 1972 Debbie Wodsworth, Deanna Klychak, Joyce Andruchow, and Rory. Courtesy: Sheryl Ackerman.